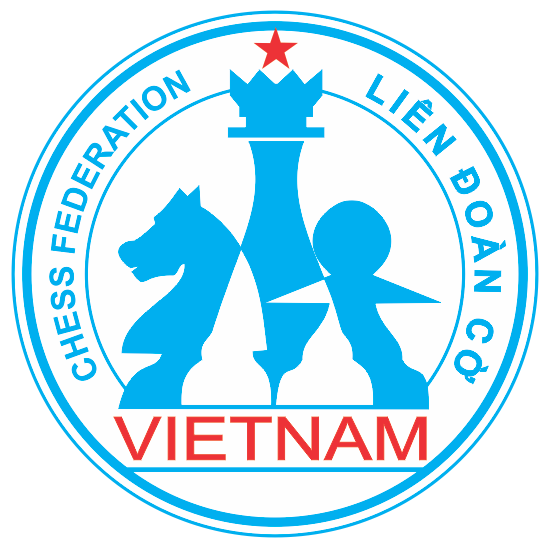 Vietnam´s governing body in chess. 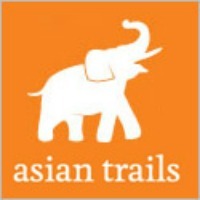 Asia´s awarded leading DMC since 1999. Founded to bring chess into the community. Korea´s leading boutique DMC since 2014. Supported by United Nations & UNICEF. Chess Nations, founded among friends, supports chess tournaments. We are always interested to stay in touch with people around the world that enjoy the game and help make this world a friendlier place.